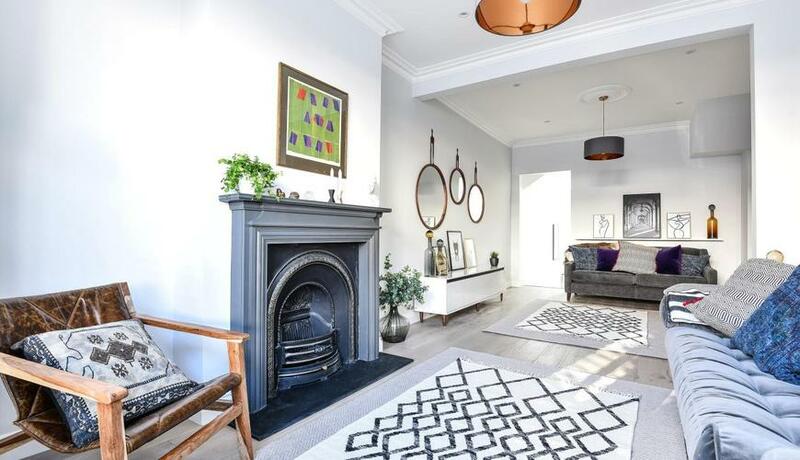 A fully refurbished and sophisticated four bedroom period house for sale, located on a sought after residential street within close proximity of Tooting Broadway underground station. This stylish property offers over 1500 sq ft of well balanced accommodation having been sympathetically renovated. This home benefits further from a spacious kitchen/dining area with quartz worktops and bifold doors leading onto a South Westerly facing garden.